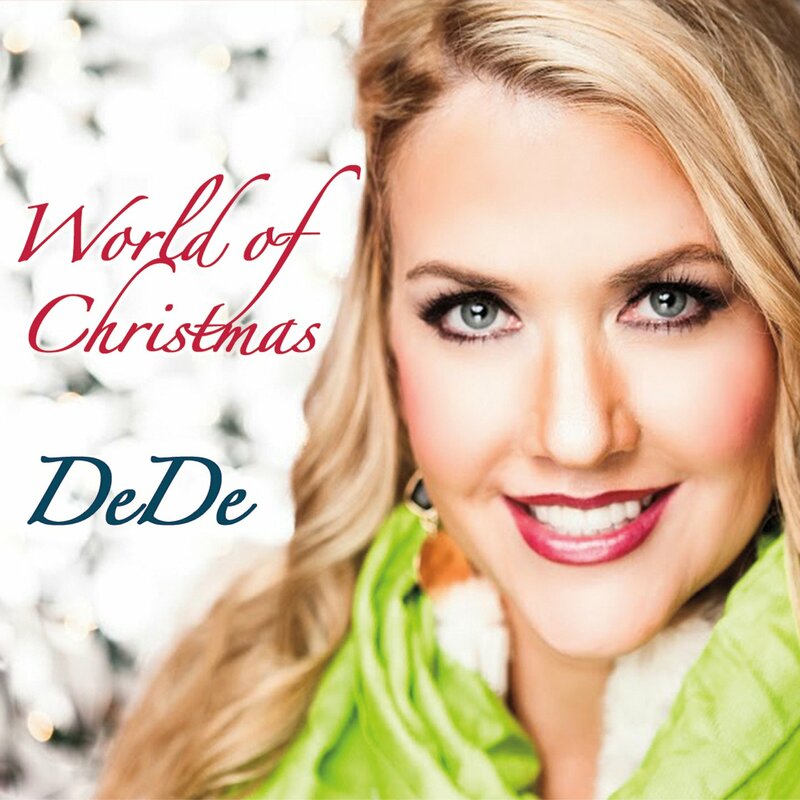 You all know how much I L-O-V-E Christmas music so I am so excited to share the newest one in my collection: World of Christmas by DeDe! It is an upbeat album and really fun to listen to! 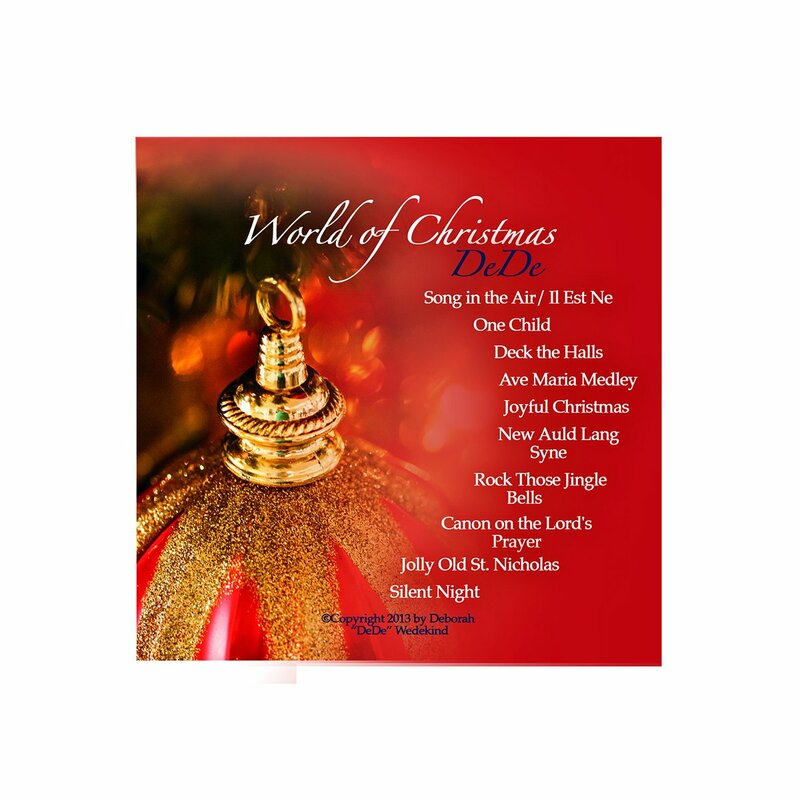 World of Christmas by DeDe (DeDe Wedekind) is sure to become your favorite Holiday album and a Christmas classic! There are 10 great songs all written and arranged by DeDe: a blend of traditional favorites and beautiful new music with world beats. World of Christmas was produced by Grammy-Winner Jeff Bova (Celine Dion Falling Into You-1996). Fans have been raving about the album’s quality and the top-notch instrumentals. DeDe called on several high-profile musicians for this album like guitar player Tim Pierce who plays for Bruce Springsteen, bass player John Pierce who tours with Huey Lewis and the News, and drummer, Denny Fongheiser who played on Elton John's Lion King sound track.